Lot 16 Tanglewood Lane is located in the StillWaters community at Lake Martin. 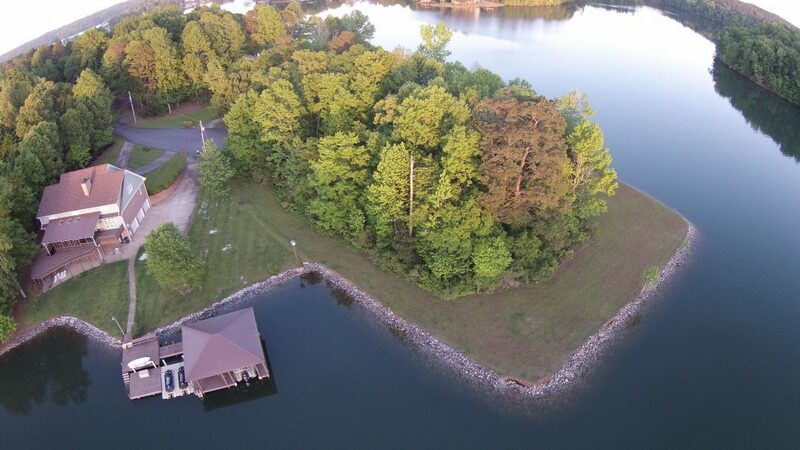 This large, flat wooded lot has over 580 feet of waterfront footage and is one of the last peninsulas on the east side of the lake. Bring your own builder and home design! StillWaters is a gated community and one of the largest communities at Lake Martin. It features an 18 hole golf course, tennis and pickle ball courts, a clubhouse, walking trails, a pool, playground and more. Church of the Living Waters – an all denominational, open-air church is also located in StillWaters. Harbor Pointe Marina is located in StillWaters and offers on-site storage, a ship store, boat sales and boat rentals. The Marina, golf course and Copper’s Grill are all only a short golf cart ride away! Lot 16 Tanglewood Lane is close to Auburn, Opelika and Georgia in the Blue Creek area of the lake. Nearby are lots of the lake’s popular restaurants – Oskar’s Cafe, Niffer’s Place, Louie’s, Lake Martin Pizza and Poplar Dawg’s.